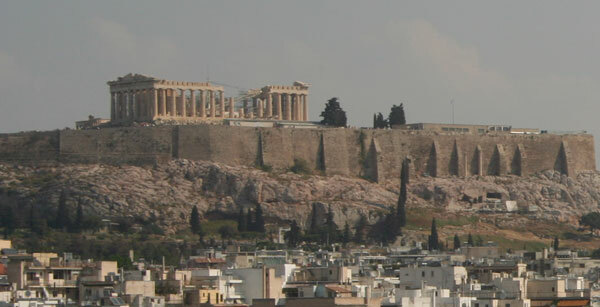 Athens is among the 15 most popular destinations for German travellers for Easter, according to data published on the online booking platform eDreams ODIGEO, based on research conducted by Opodo between January 1 and February 17 of 2019, compared to data over the same period last year. Unlike 2018, Thessaloniki did not manage to make the top 20 most popular travel destinations for the Easter period. Corfu and Crete are among the 7 destinations that showed the highest rate of increase in demand in the German market. As the data analysis revealed, on average, German holidaymakers will travel 7 days during the Easter period this year, 4 more days compared to last year.